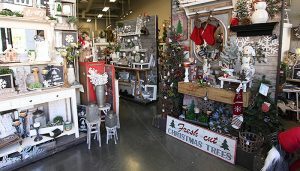 Rod Works prides itself on offering a vast selection of unique iron works and home décor. Our large inventory of high quality pieces inspires and helps you to redecorate or update your look. 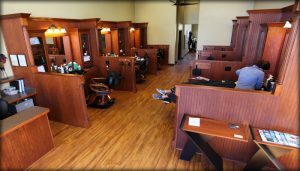 The Roosters experience combines modern grooming techniques with classic barbershop elements. We strive to provide men with a customized experience through services and products that reaffirm what it means to look and feel like a man.